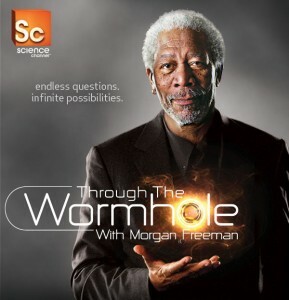 Check out ‘Through the Wormhole’ tonight to see one of our Hexapods! From our smartphones to our vacuum cleaners to our cars, we have robots that live and work beside us. We are designing these everyday objects to think for themselves giving them the power to learn to move on their own. Is it possible that these new life forms evolve to be smarter and more capable than humans or will we choose to merge with the machines, combining the best of our world with the best of theirs?